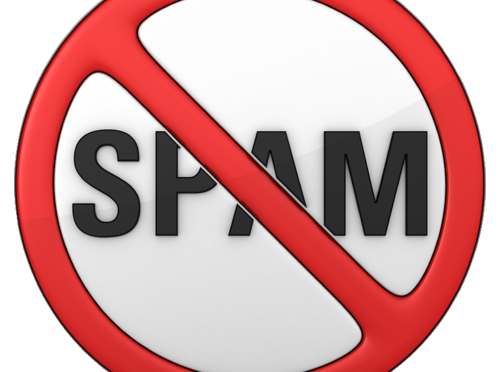 I am sorry to announce that I have disabled Comments on this Blog because of the heavy increase in spam that I have been getting. Normally, I had been receiving about 5-10 spam comments per week, but over the last couple of weeks, that has risen to over 20 per day! If you really wish to comment, please contact me directly.